We're just a couple of days into summer, but AraabMuzik is apparently already bummed by the sunny season. Luckily, his blue mood is compensating by delivering a booming revamp of Lana Del Rey's old Born to Die single "Summertime Sadness." 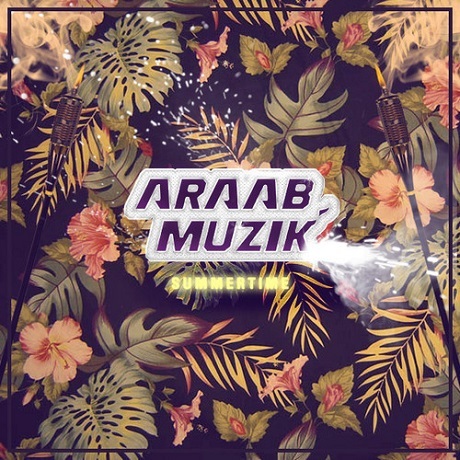 AraabMuzik's "Summer Time" pitch-shifts Del Rey's vocals but uses them sparingly. Preferring to primarily home in on the solo artist's hook, the producer adds extra electronic textures and slows down the groove into a chunkier boom-bap before it all comes to a needle-skipping fade-out. You can hear the dreary though sun-drenched redo down below.